It’s always a huge decision when it comes to floor covering. 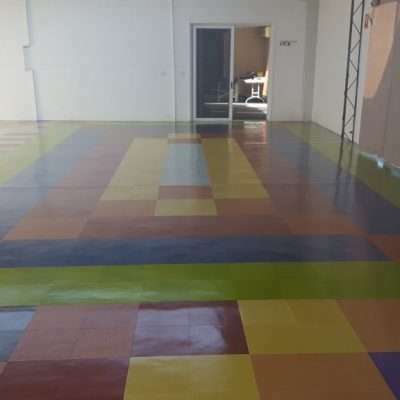 You need a Mt Isa Flooring company that makes the experience not only fun, but rewarding also. 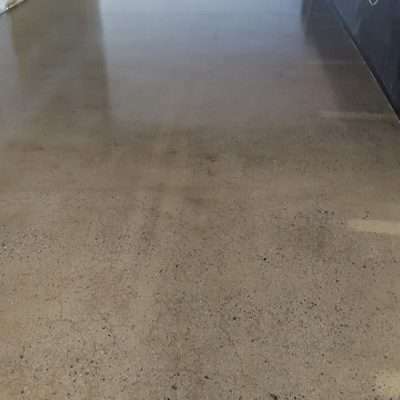 Floor Worx is a Mt Isa Flooring company that travels and installs flooring all around Australia. Some of the options they can provide you with included timber and vinyl. With timber floors, there is a multitude of options available. You can have distressed wide planks giving you a vintage, yet elegant look to your floors. There is reclaimed pine with the stain and polish of your choice to make it look amazing. Maple plank wooden floors have a beautiful natural look to them as you can see the grain of the wood through any stain or polish over it. Ebonized hardwood floors give your rooms a dark opaque look that will complement and highlight the other colours in your home. Eucalyptus wood floors bring a high style to any room they appear in. With these options and so many to choose from, you will have a floor that will turn your floor into a talked about feature in your home. Vinyl floor covering is very heavy duty and great for getting the style of flooring you want which is easy to clean. There are 3 types of vinyl flooring available on the market today; sheet, tile and plank. 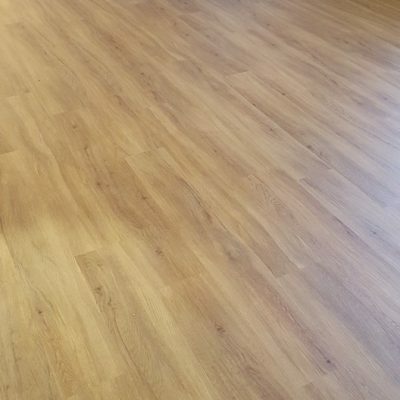 Sheet vinyl is laid in 6 and 12-foot lengths which are ideal for high-moisture areas in your home or business. This is because it’s installed seamlessly. Tile vinyl is made in 12-18 inch pieces with thickness providing uniformity when installed. 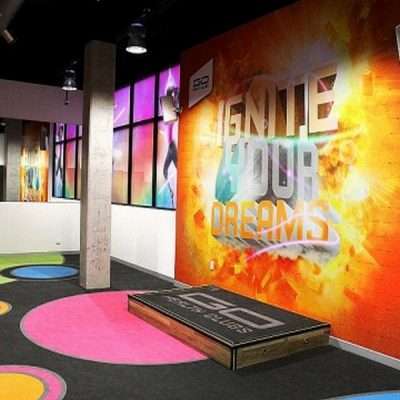 Floor Worx has a huge range of styles and looks to choose from. Tile vinyl comes with self-adhesive backing to make it quick and easy to install. Plank vinyl is the most common type of vinyl installed in homes and businesses these days. This is because it comes in 3-4 foot lengths with looks like a hardwood floor. These tiles are impressive with less maintenance than real hardwood flooring. 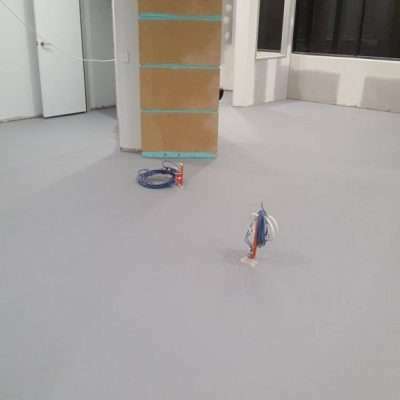 Contact Floor Worx for more information and more options to choose from.